Yesterday was a very sad and difficult day at the House of Blessing as we had to say goodbye to our beloved Luisito. 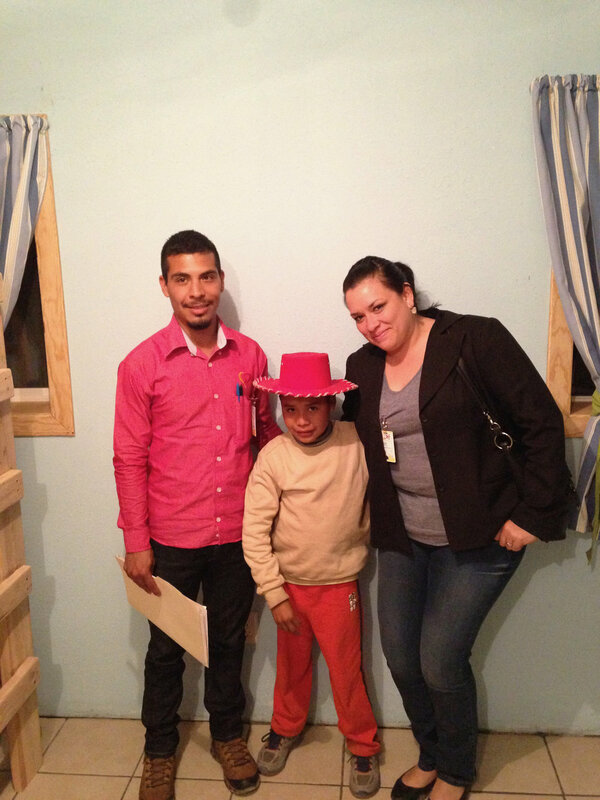 The state DIF (social services) has placed Luis in a new home that we are praying and hoping will better suit his needs. Luis Gonzalez was placed into our care a short time later. I must be honest: it was not all roses at the beginning. In fact, after a few weeks I began to see why other orphanages had given up on this boy. And yet, God spoke to me very clearly one evening saying that we were NOT to let him go, but to continue to pour out love, patience, and compassion on him. And that’s what our wonderful team has been doing these past five years. By God’s grace, Luis has improved tremendously. Learning to speak both Spanish and English, he finished elementary and jr. high and entered his first year in high school this past August. However, as he has grown older, so have some of the problems and challenges. Over the last three or four months, we began to realize that we have sort of reached our limit and ability to care for Luis in a way that he needs. The reality of that started conversations with the government about a game-plan for this young mans life. 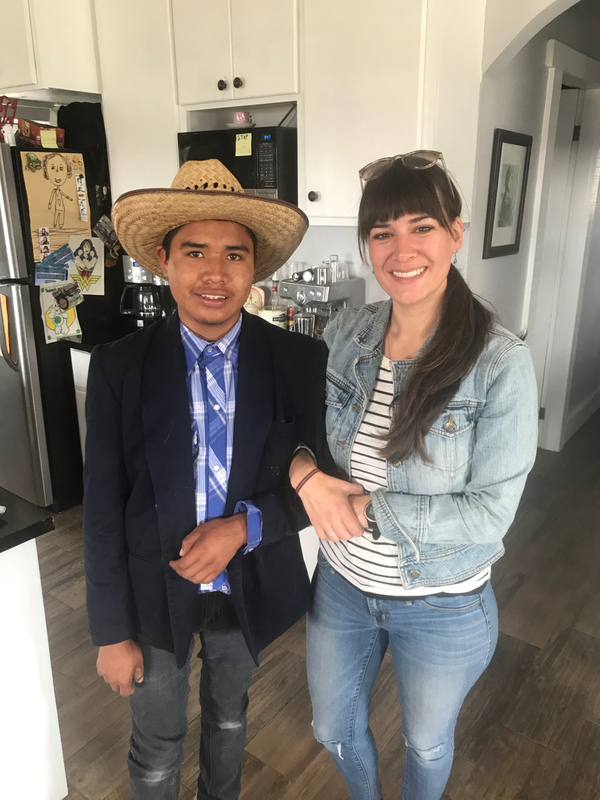 The DIF agreed with us that as Luis continues to grow older, he will need more specialized care that we simply can’t offer. This was a difficult thing to begin to process as Luis has been with us for so long. We do, however, want what is ultimately best for this sweet, young man. The DIF contacted us a few weeks ago letting us know that they had found a new home, about 30 minutes away, which was better equipped with staff, training, therapists, psychologists, etc. to help Luis. And thus we began the transition process. Last Friday, we had the opportunity to visit the new home and meet the director and some of the staff. After spending some time with them, we all left with a greater peace and comfort knowing that Luis will be taken care of. And Lord willing, he will continue to improve all the more. So, with that being said, Luis Gonzalez is no longer with us. Many of you have been the recipient of one of Luis’ hugs, firm handshake, salute, and of course the infamous punch or jab (which aren’t always very enjoyable). Many of you have loved on him, danced with him, laughed and played with him. For that, we thank you very much for being apart of his life. We already miss him tremendously and know that it will take some time to get used to his smiling face and contagious laugh not being around. Please please pray for our team and kids as we adjust and especially for Luis and this transition. We are thankful that he is only a short drive away and that we are able to continue to visit and spend time with him.